Of all the people alive whom I don’t actually know, Samuel Thayer is the one that I would most like to meet for a walk in the woods. His combination of erudition, common sense, and perspective is unique in the field. His two previous foraging books are among the most worn and frayed books on my shelves, and I’m thrilled to add a third to my foraging collection. One of my favorite things about Thayer’s books is that there is very little repetition from one volume to another. If a plant that was thoroughly explored in one book is brought up in the next book, you can be sure that there is going to be new information that you really want to know. 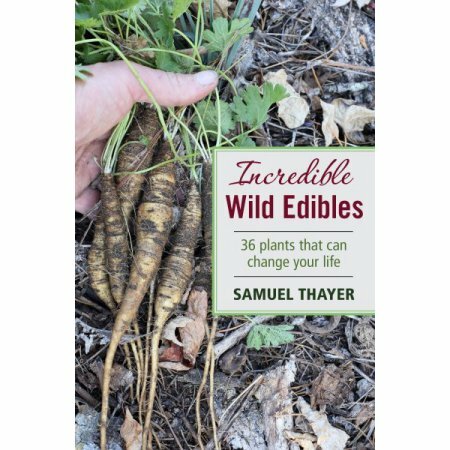 Incredible Wild Edibles begins with several general-information chapters which are by no means the usual blather and which you should actually read because they concern safety, legality, and sustainability. I also recommend reading the section called The Chicken Feathers Guy, which describes how some people knock the joy right out of foraging and food preparation, for themselves and for others. 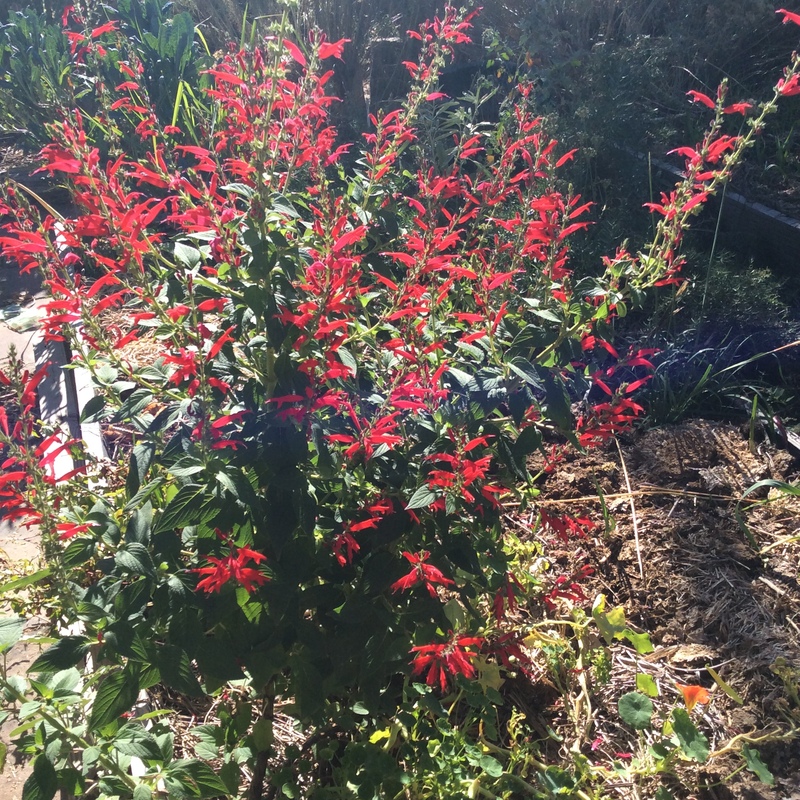 Then there are the plants. They include some which are new to me, such as the creeping bellflower and the purple poppy mallow. 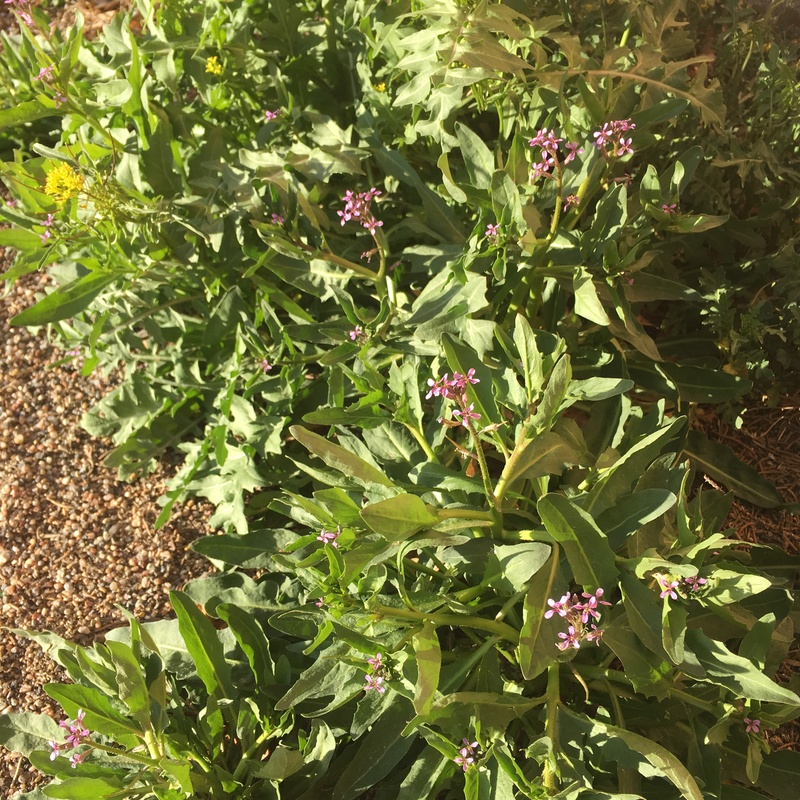 The latter is a common ornamental in my high desert area, and I am embarrassed that I never knew it was edible. There is a good chapter on bladder campion, a weed that I admire because it’s always the last green I harvest in winter and the first green of spring. Some of the described plants are common invasives becoming ever more common, such as fennel. How fortunate that it’s delicious. 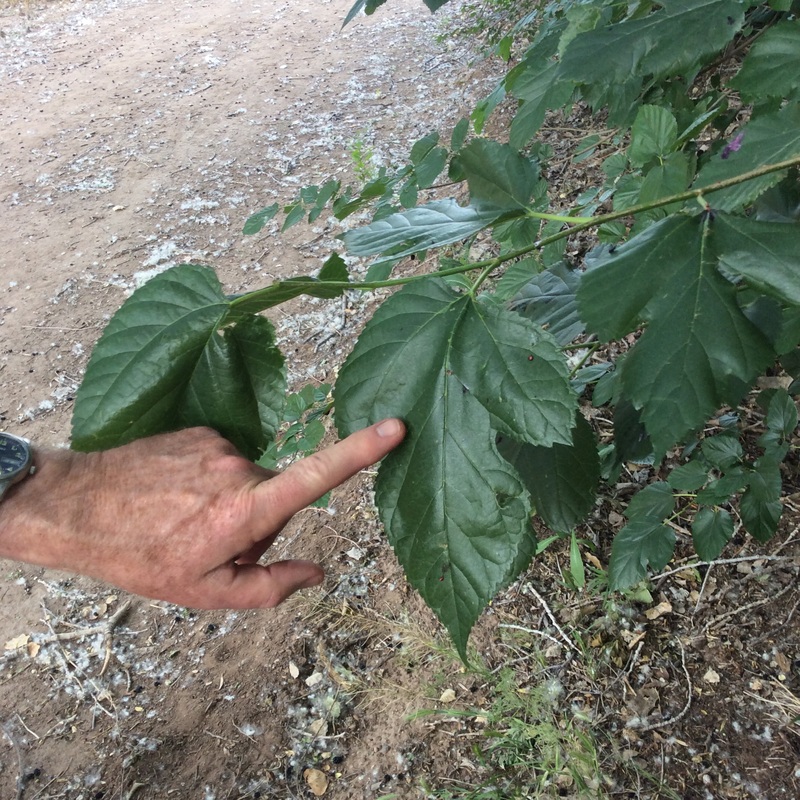 As Thayer says in the context of another invasive plant: “All this hatred directed against a plant just because it grows.” Several varieties of mulberry are discussed, and Thayer is effortlessly erudite about their confused taxonomy. He also mentions culinary uses of the mulberry leaves and flowers, without repeating the old wives’ tale that they are hallucinogenic. (Please, other foraging writers, stop just picking up this stuff from each other and repeating it as gospel.) 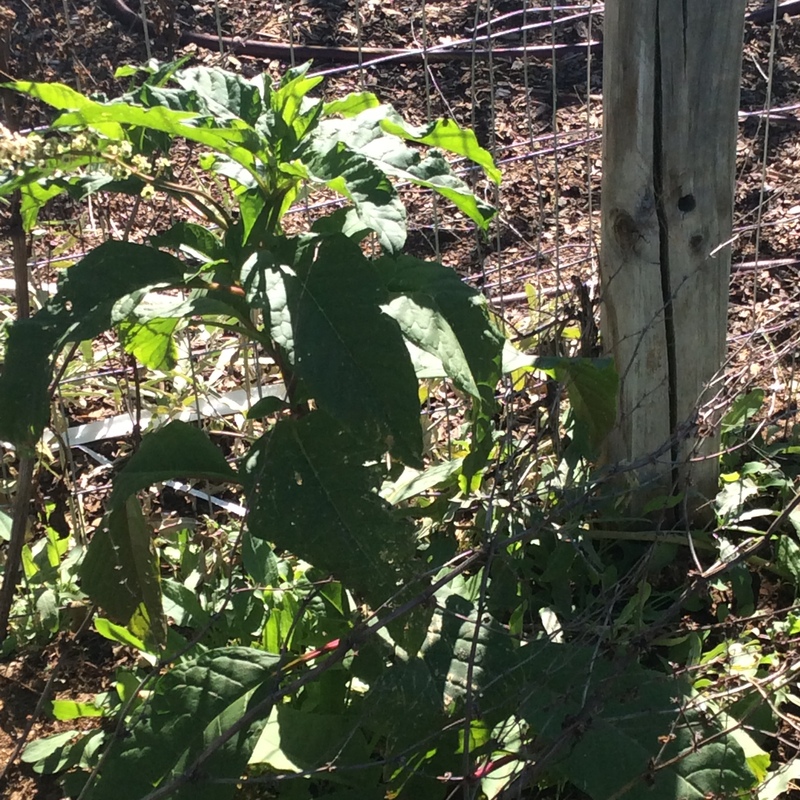 The chapter on pokeweed deserves special discussion. 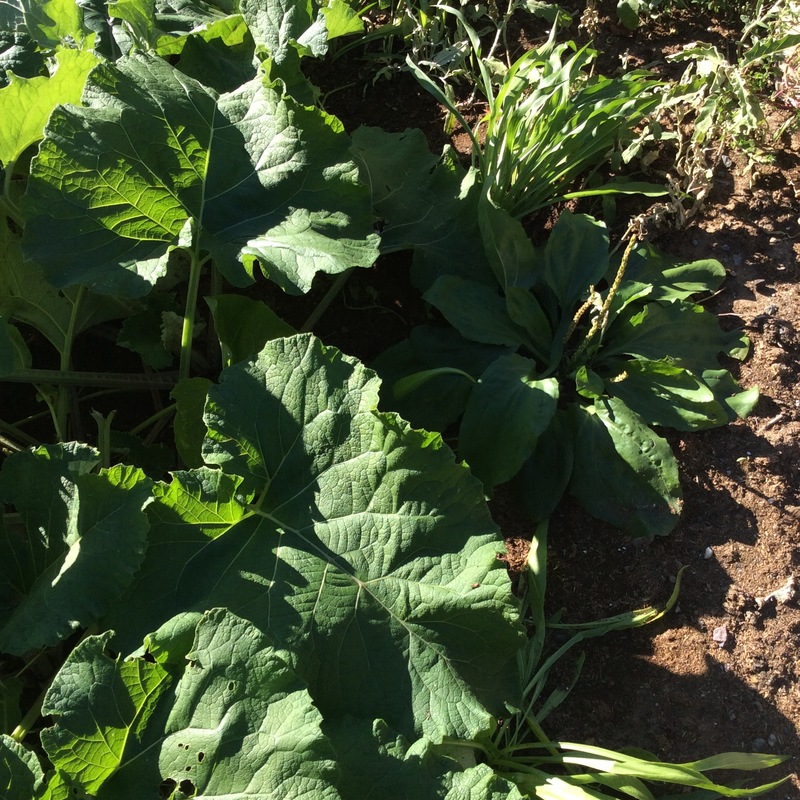 This is the perfect example of a food that was a seasonal staple in many parts of the country, and everyone who ate it knew how to prepare it safely. Now, because it needs a preboil and because writers quake in fear of liability, they make it sound as if the plant will leap out of the ground and stab you given half a chance. Thayer gives a sensible explanation of exactly what you need to do, explains why he refuses to live in constant fear of liability, and leaves it at that. 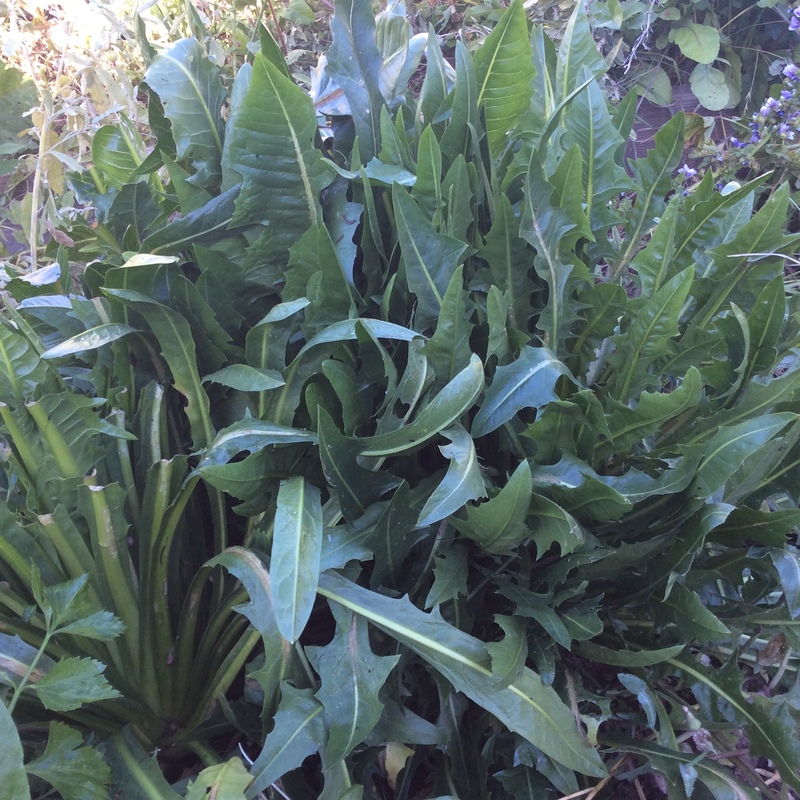 Personally I haven’t tasted poke shoots since I moved to the Southwest almost twenty years ago, but I finally got a couple of plants going last year and am looking forward to a small feast next spring. Preboiled and blanching water discarded, of course. Now, for some brief comments on poisons. There’s an element of real hysteria about the dangers of foraging, and strange tales are told, such as that expert Euell Gibbons died of eating a poisonous wild plant. This is nonsense; he had Marfan’s Syndrome and died of an aortic dissection, a common complication of that disease and not preventable in those days. There are some seriously poisonous plants in the world, definitely including some that will kill you. 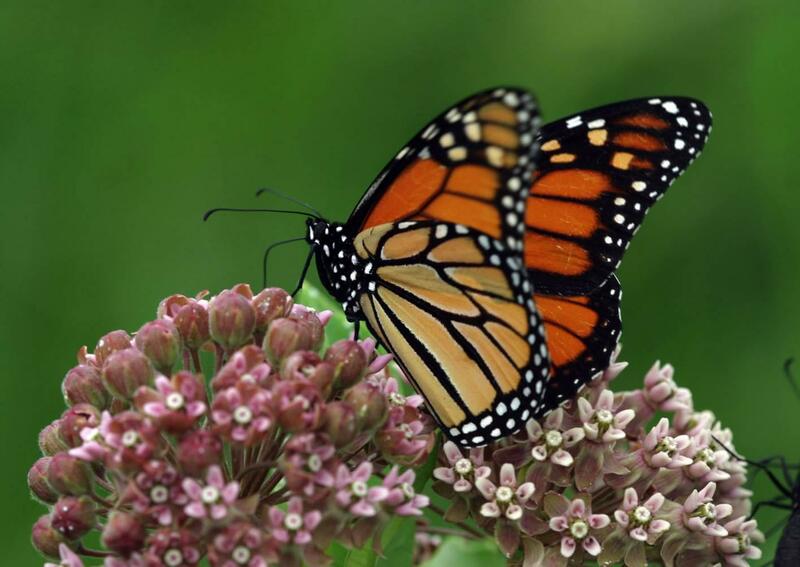 That said, most poisonings are cases of ignorant misidentification or misuse, and if you are going to forage, you owe it to yourself and others to take your hobby seriously and get all the information you need to identify every wild plant you eat BEYOND A DOUBT and know about any special prep that it needs. If your hobby was woodworking you would take the trouble to learn to use a saw safely, wouldn’t you? 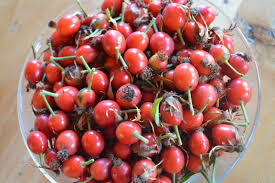 Foraging is less likely to harm you because, after all, your ancestors lived by foraging for millions of years, and you have access to a lot more information than they did. 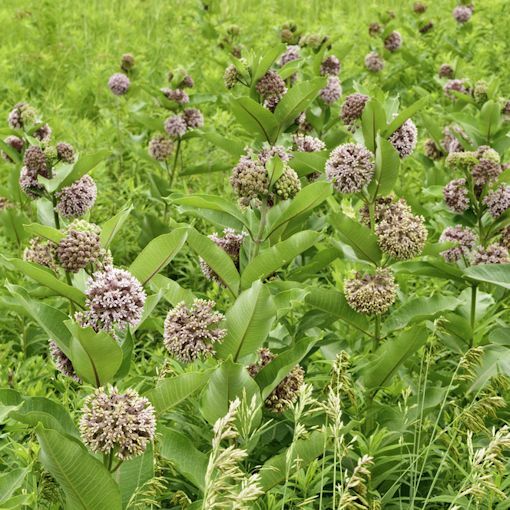 There are so many tasty wild plants that cannot reasonably be mistaken for anything poisonous that you can stick to the basics and still fill your plate much of the year. But Sam Thayer includes clear photos of all potential look-alikes and descriptions of how to tell them apart, so if you have his books, there is really not much excuse for error. I asked my friend to stick his hand in the picture so that you can see that these leaves are big, over 7 inches long in many cases. Be aware that if you are going to cook with mulberry leaves, they have to be young and you have to taste them first. Some are quite tasty, some are okay, and some are awful. Chew up a little bit. It will taste raw and green, but if there are acrid awful flavors, don’t go further. Use grape leaves instead in that case. I foraged a couple of dozen big mulberry leaves, rinsed and blanched them for a minute in boiling water, and set out to make a meat filling. Mine was very improvisational, so I’ll describe it casually. For more specific and concrete recipes, you can google “dolmas” and find hundreds. 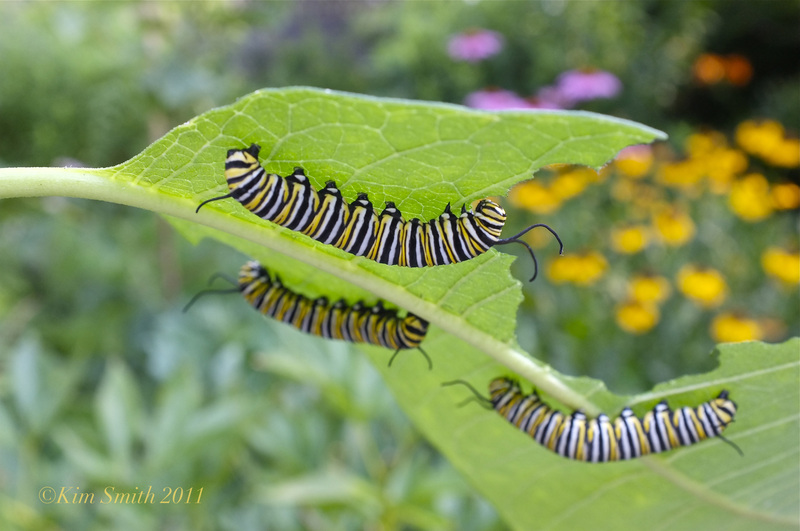 I wanted to use what was fresh and good in my garden. I started with a pound of ground beef from our local grassfed beef people. Don’t use beef that’s very lean; it will be dry when cooked. I chopped up three large green onions, greens and whites chopped separately, and four cloves of garlic. I put the white onion parts and the garlic to sauté over medium-low heat in a glug of good olive oil. 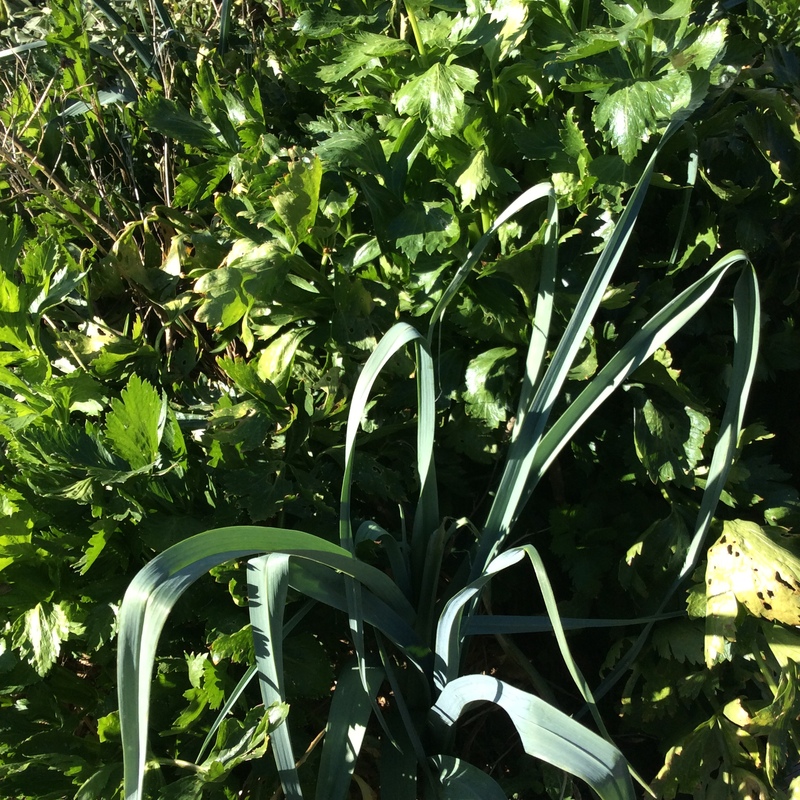 While they cooked, I chopped a handful of parsley, a large sprig of cutting celery, a few large sprigs of thyme, a large handful of cilantro with stems, and a sprig of sweet marjoram, and mixed them with the chopped onion greens. To the beef I added a heaping teaspoon of salt and a heaping teaspoon of Maras pepper flakes. The Maras pepper was courtesy of a friend who kindly muled it back from Turkey for me, but you can use any mild red pepper flakes, or leave them out. Work the sautéed mixture and the chopped herbs into the beef very well with your hands. Now work in a cup of toasted pine nuts, chopped toasted almonds, or chopped toasted walnuts. Let the mixture rest in the refrigerator an hour or two if possible, or up to overnight, to let the flavors develop. Fill the dolmas; again, there are a thousand visual tutorials online if you are unfamiliar with the process. Fit them tightly into a pan lined with parchment paper. 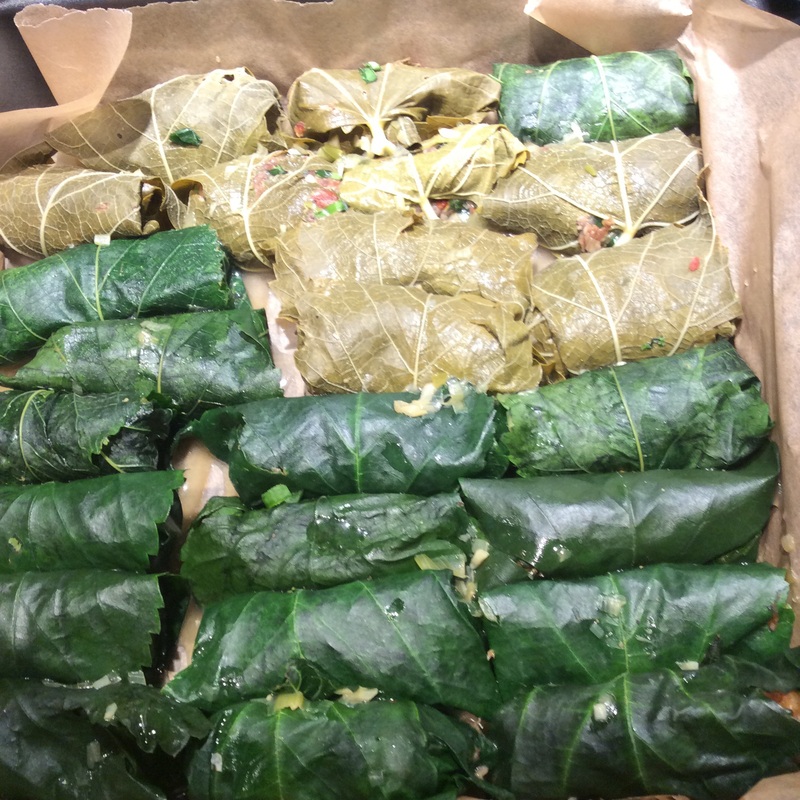 In the photo below you can see some made with grape leaves among the vibrant dark green mulberry dolmas. Put about a quarter cup of water in the pan, and cover loosely with foil. Bake at 350 for about 25 minutes. Boil down the pan juices in a little saucepan to make a sauce, if it tastes at all watery right out of the oven, which it probably won’t because of all the herbs. Serve them forth, with well-strained or full-fat Greek yogurt. I like to salt the yogurt to taste. Ornament the yogurt with a drift of pepper flakes or a scattering of paprika if you like. 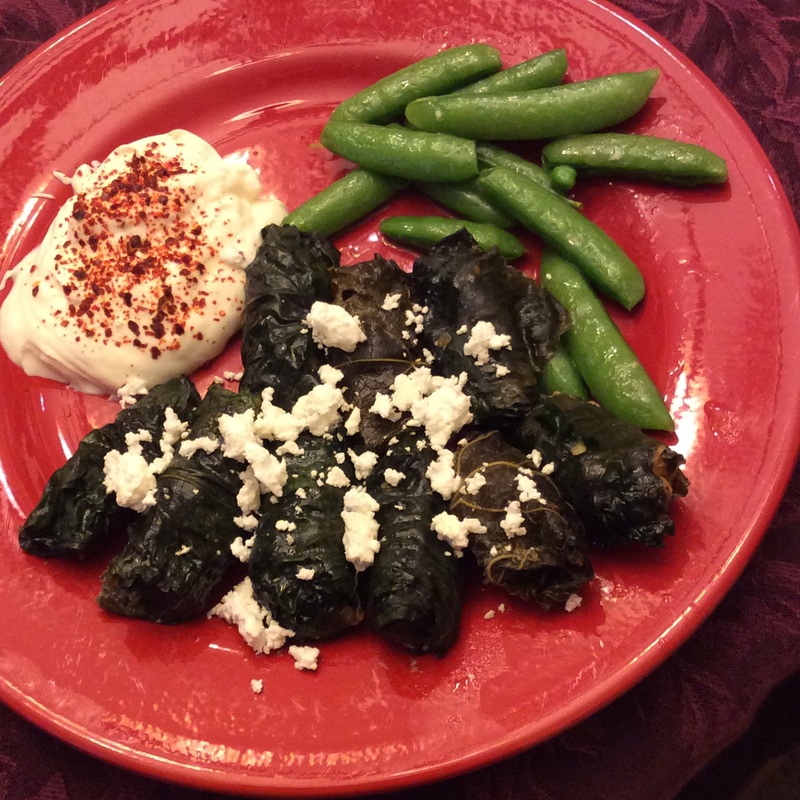 Scatter crumbled feta over the dolmas if that suits your taste. I don’t add rice to the filling because I’m a ketogenic eater, but if you aren’t, feel free to add rice for a more traditional filling, or you could add bread crumbs for a less dense filling. 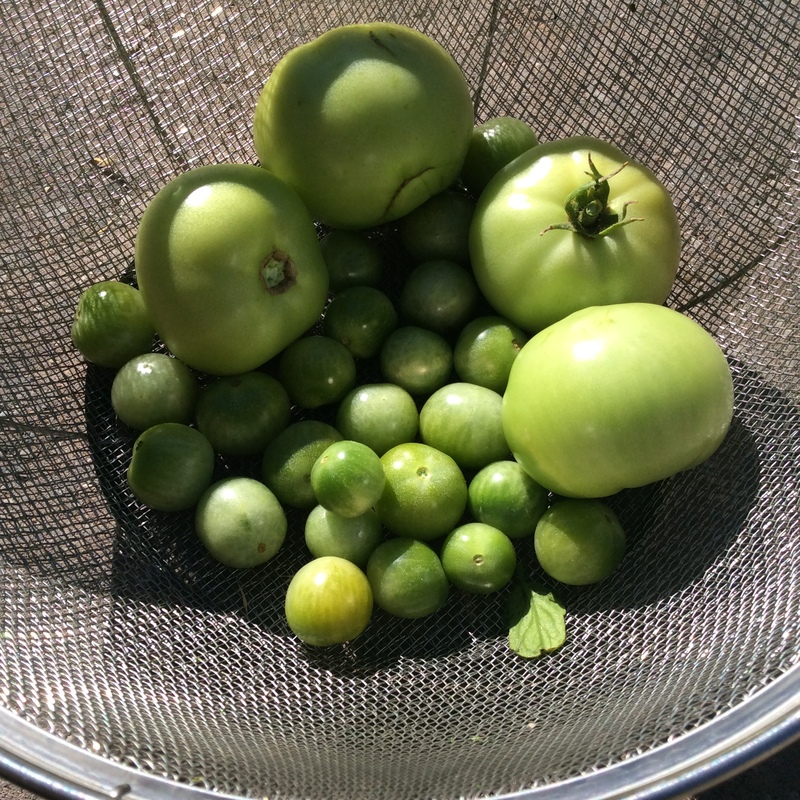 If you want to take the trouble, you can make an avgolemono sauce or a tomato sauce to go over the dolmas. But do keep the field-and-garden improvisational nature of the thing. 1. A lot of the wild foods described are mushrooms, which many foragers prefer to avoid. 2. This is not a book about how to forage. You’ll need a couple of good foraging instructional books for that. 3. 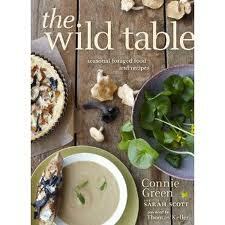 If you’re one of my local Albuquerque readers, a lot of the foods described don’t grow wild around here. In short, this is a great coffee-table book and a fine high-end cookbook, and if you love to spend time in the kitchen trying to find the greatest height to which a foraged food can be brought, you’ll love this book. If you love to gaze upon exquisite (and expensive) glossy photos of resplendent food, you’ll love this book. I love this book. But $40 is a price that makes me stop and think hard about value for money, and I can’t honestly say that it represents great value for money. If I had gotten it free, I might unconsciously gloss over that part. 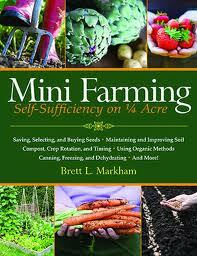 I’m glad I bought it, but if your goal is to learn to forage, this is not the book for you. The holiday weekend was a great time to read in a warm spot, which reminded me that I should be sharing more of the books that I think are really helpful. I should add that I don’t accept free review copies; whenever I review a book, I paid the same price for it that you will. I think that this is essential to an accurate judgment of the value-for-money aspect of the books that I recommend. With that in mind, John Kallas’s Edible Wild Plants: Wild Foods from Dirt to Plate is a very good value if you want to get started in foraging. I get a lot of inquiries about wild foods, and this is a book that I can recommend without reservation to any beginner; if you read and pay attention, you will learn to collect a number of common plants safely and prepare them well. 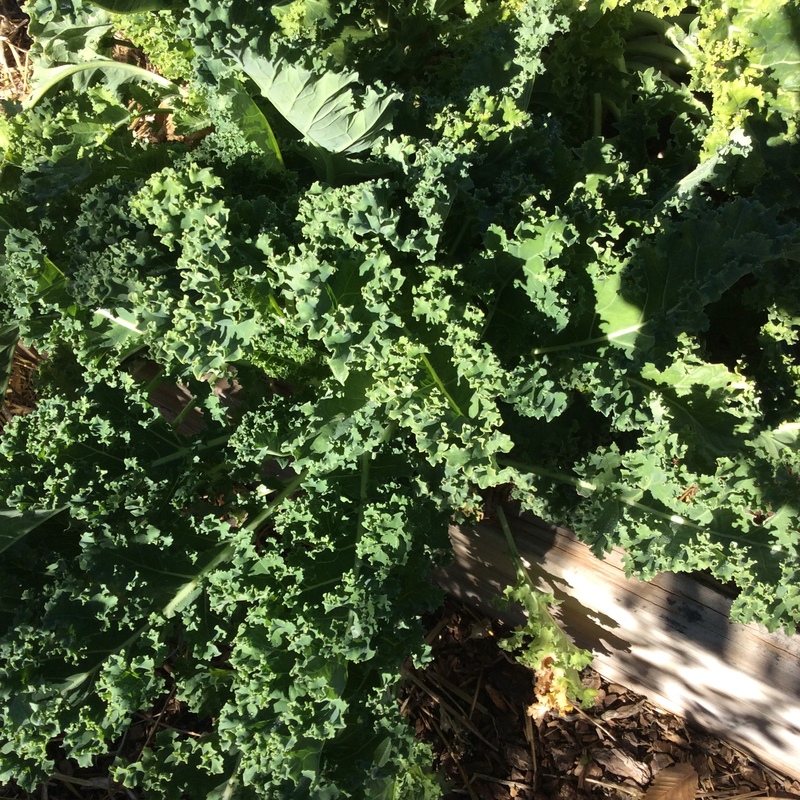 Kallas concentrates on leafy greens which are found in most parts of the country, and he organizes them by flavor category in addition to giving accurate botanical and ID information. This is a lot more useful and practical than you might realize if you aren’t accustomed to foraging for greens. 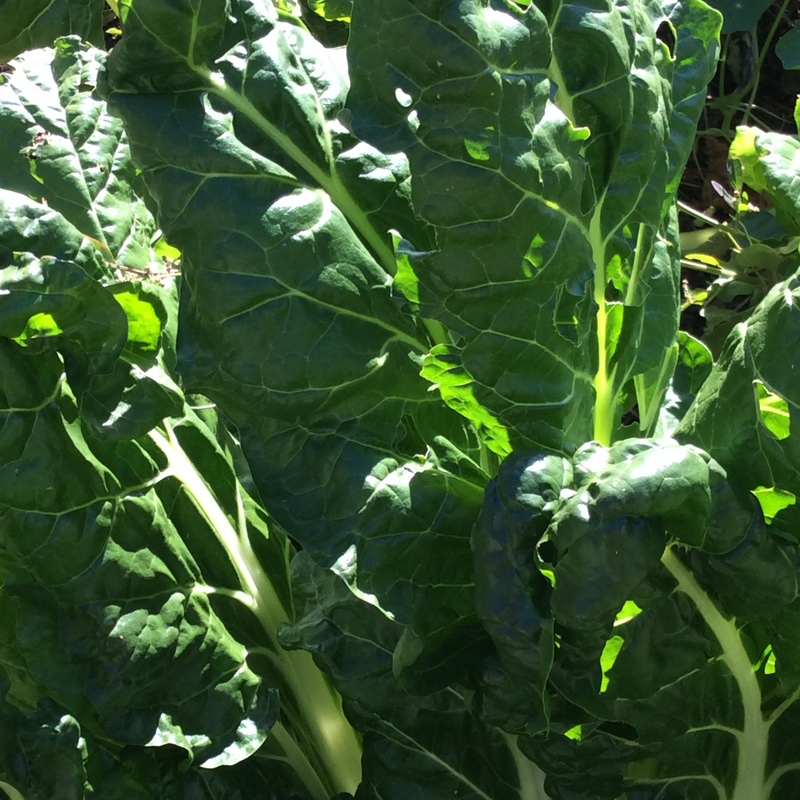 A well-balanced dish of greens needs a range of flavor notes, as well as a base of mild greens to build upon, and as you learn the plants from Kallas you will learn the notable aspects of their flavors. In my opinion, nearly any experienced forager could pick up a tip or two here, about preparation if not about identification. Only greens and shoots are found in this book. 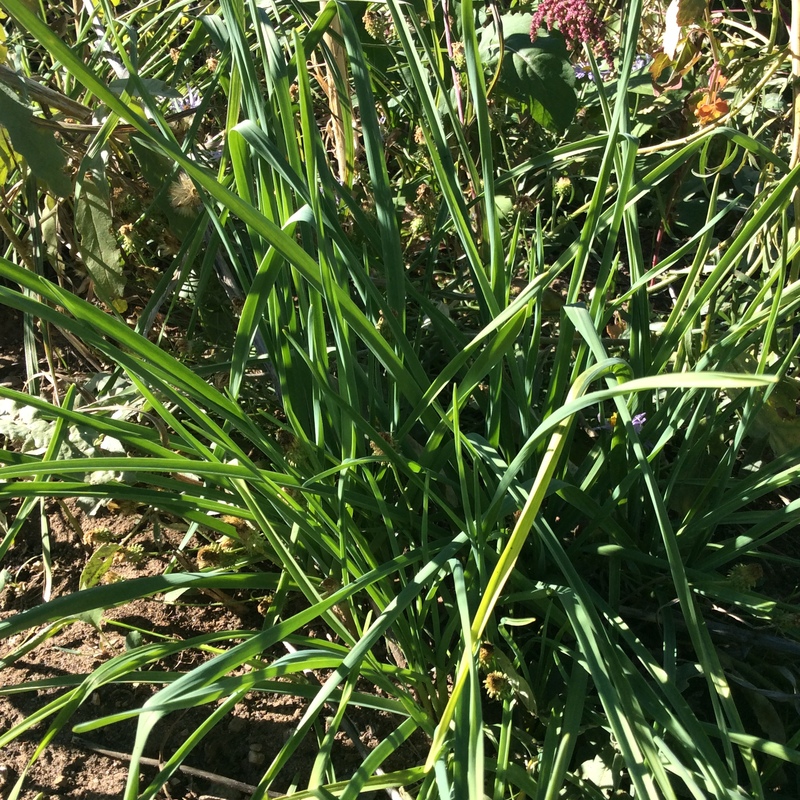 If this seems too limited, keep in mind that most of us aren’t going to spend the time needed to forage and prepare wild staples, at least not most of the time. 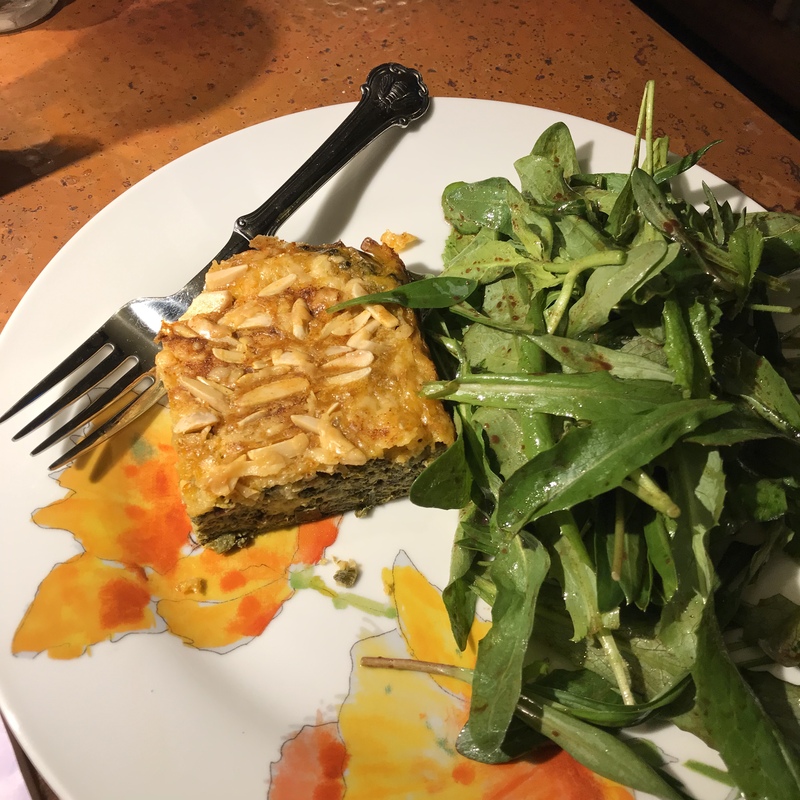 It’s romantic to read about gathering wild rice or arrowroot, or to imagine spending a clear autumn day gathering and storing fruit or nuts, but the wild foods that are widely available throughout much of the country for much of the year and that you can forage in a few minutes on your way home from work are mostly greens and shoots. Besides, if most of us were to make one change in our diets and maintain it, the addition of more green veggies would be a good one to pick. 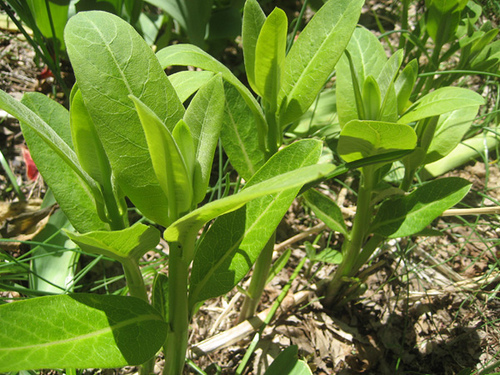 If foraging gets you to eat more leafy greens, this is a good thing. If, like me, you’re a Kindle addict, this book is available on Kindle. I use the Kindle app on my Ipad so that I can see the photos in color. 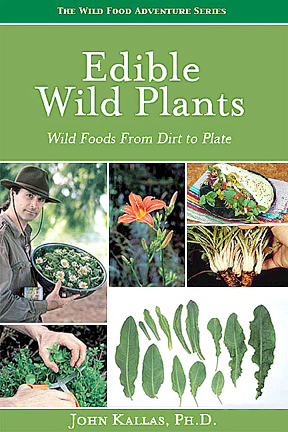 I daydream about eventually having a large collection of good foraging books on one e-device that I can carry around in my backpack, but unfortunately most of the wild-foods books available for Kindle are not of high quality. This one is. DR. Kallas’s website can be found here if you’d like to order the book directly from him. You can also read his reviews of foraging books, and his thoughtful comments are invaluable when deciding what books you want to add to your collection.